While healthier choices are growing, simply enjoying plenty of real, whole foods in our everyday diet is the frontier. 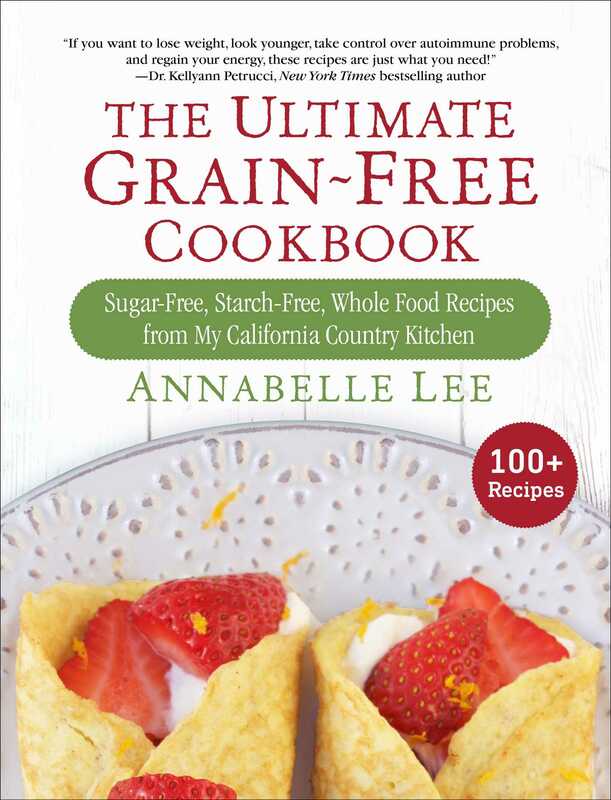 When Lee began experiencing painful, auto-immune symptoms and a little pudge in her belly, she embarked on a path that led to discovering how to make incredible breads, wraps, comfort foods, and desserts unlike any others with ingredients such as nuts, coconut, sweet potato, zucchini, and various other fruits and vegetables as well as alternative, whole food flours. Filled with beautiful, vibrant photos, this book is also full of healthy and readily available ingredients, and kitchen time is simplified by her creative, everyday use of a blender!